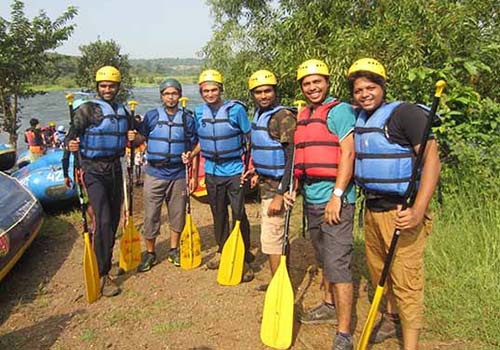 Enjoy the event of River Rafting in Kundalika River at Kolad. 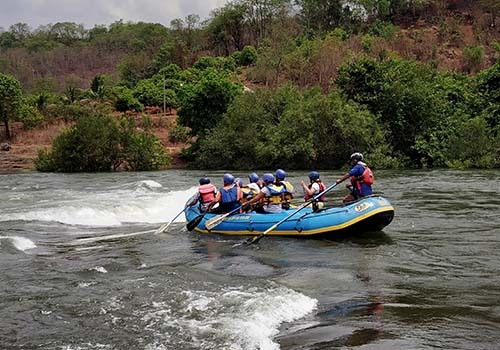 Kolad has been famous for river rafting since the early 2000s. 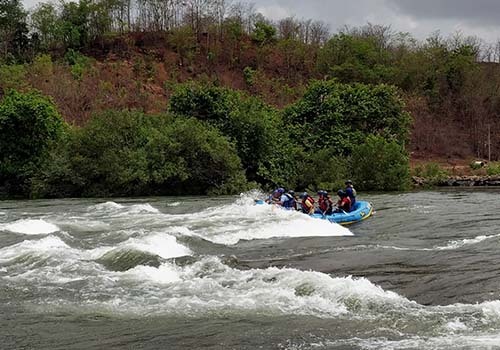 The flow of water is controlled by a nearby Dam which releases water around 8 in the morning. 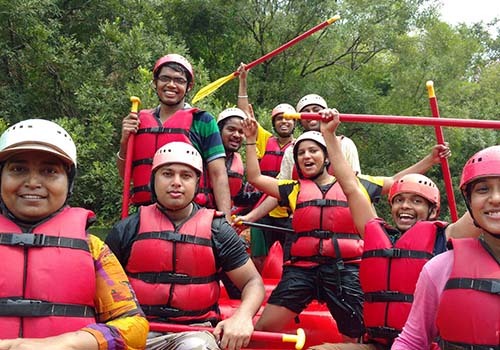 Kundalika River Rafting is considered safe as every participant is provided with Life Jackets, Helmets and Rafting Pedals. 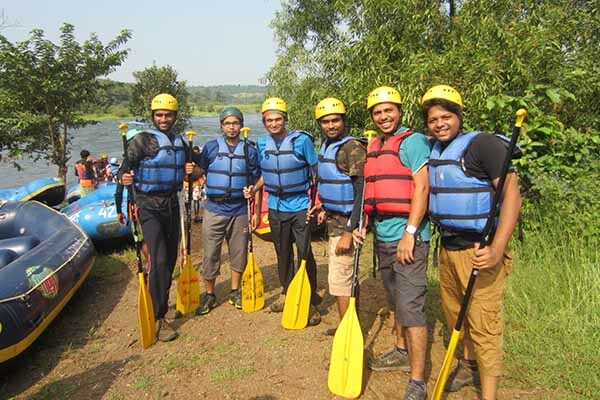 Experienced Trainers and Instructors are always present at the time of rafting. Thus, their guidance is beneficial in crucial circumstances. 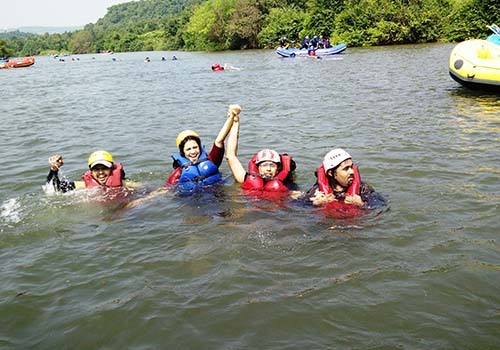 Kolad can also be considered as a center place for covering other nearby tourist destinations. 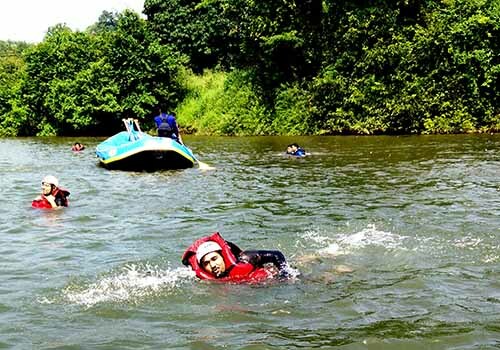 One can visit places such as Ashtavinayak Temple at Pali (26 kms), Beautiful Avchitgad (16 kms), Mesmerizing Devkund Waterfall (28 kms), Historical Tala Fort (28 kms), ScupltedKuda Caves (35 kms) and Humongous Raigad Fort (49 kms). 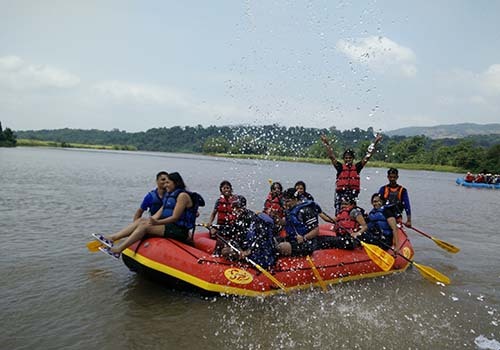 Reach River Rafting start point around 8 am. 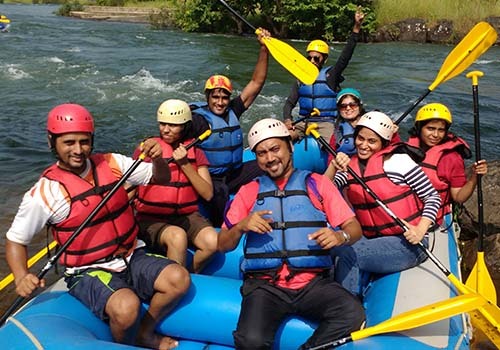 After a brief Introduction, Instructors will guide you about the Do’s and Don’ts of the River Rafting. Around 9 am we will begin our Adventure with the River. 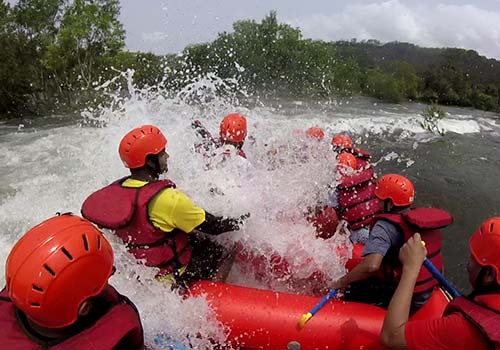 The Rafting Session will last for around 2 hours. 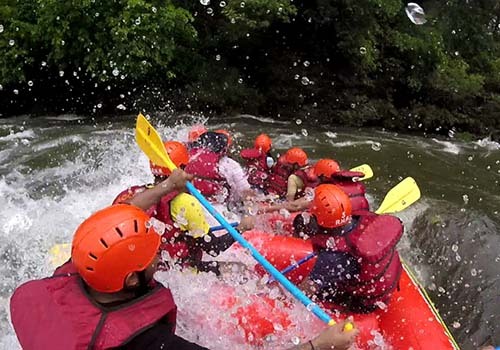 Also, if you want to have Lunch then you can opt for that in the Rafting with Lunch package.